Our fights in adrenaline were way after Triumph. And Triumph signs for siege nearly weekly so you've seen them for sure. You were in that guild when it was named Aequitus. Hello Guys, Carlos here aka Meowth. I dont know if this post will count but you can either read it or delete it right away. I quitted already close to a year (sadly i know), and i do have to say about this guy, every word that Adrien is saying is exactly the truth, this guy is rude like you got no idea and yes he was in Aequitus then we merge to Adrenaline and then back to Triumph, after that i made the mistake (yes) to listen to this guy and i end it up lossing a good friend which was Adrien, also yeah like some of these guys say 'people change', trust me i am the 1st person who always believe in that and i still do, but i gave 3 changes to this guy, and Adrien can either back me up for that, i gave 3 changes by joining back and he end it up being the same nasty/rude guy all 3 ocaccions, his gf is just alike so no change at all. 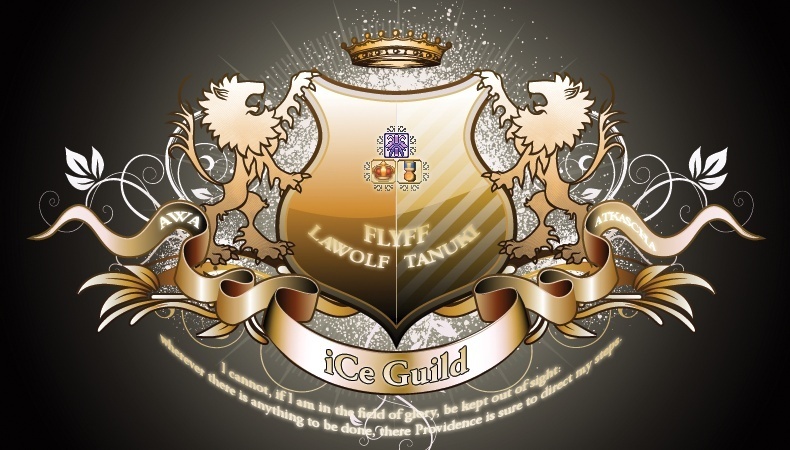 Well thats all i have to say, also congratz to keep ice one of the strongest guild still in the eflyff ^^, i miss the game but after 6 years i had to leave it :( got hacked and no response so i had to go..
Don't you have anything better to do with your life then stalk our forums lol? Thank you Carlos. I appreciate your concern. Not sure why you are still discussing ... wasnt it obvious im going to reject his application ?